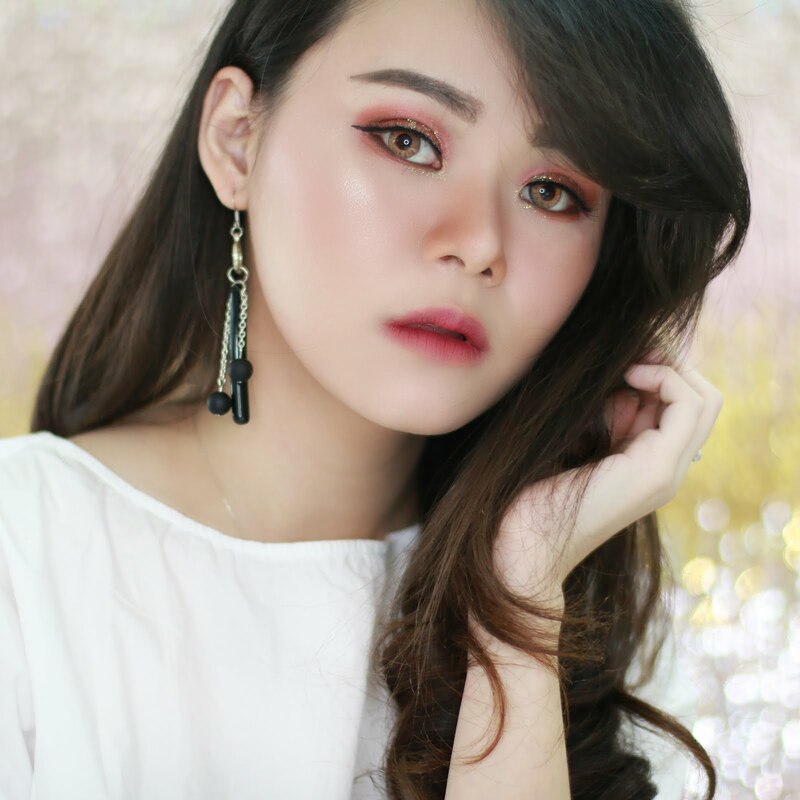 This is my first time review about lip product. 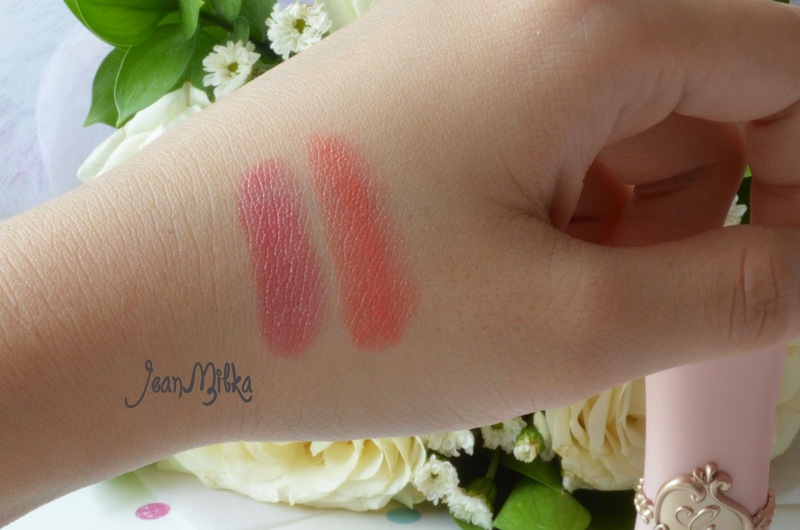 lip product is one of product that have "love and hate" relationship with me. I usually forget to wear a lipstick or lip gloss. But I always like lip product packaging. 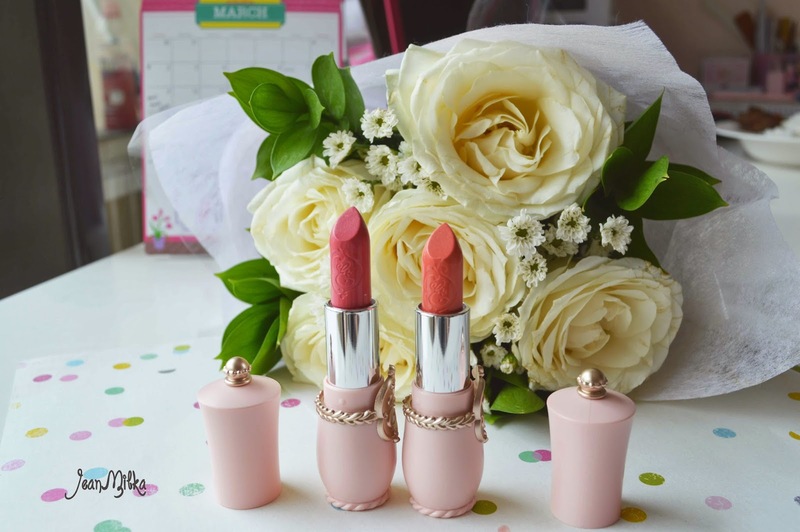 Today review will be about Etude House Princess Etoinette Crystal Lips. 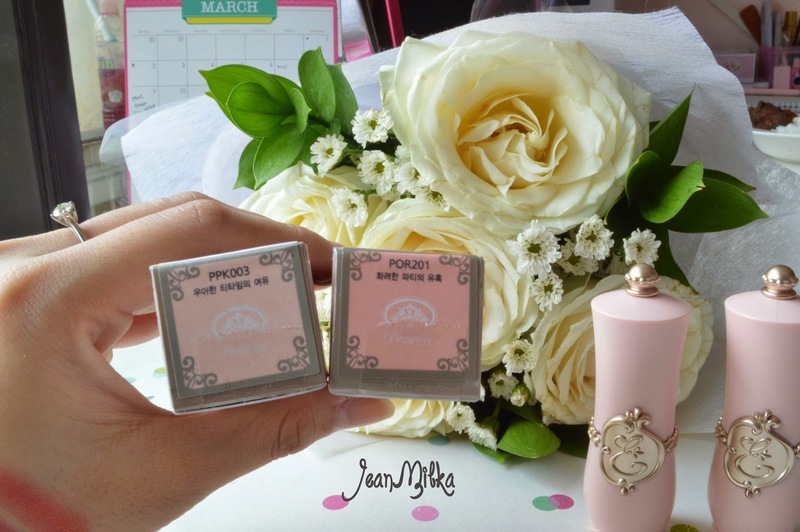 Etude house always have limited edition of Princess Etoinette product that always come in "Princess" packaging. I am not sure which season is this one, but I think Princess Etoinette collection always come in certain season. it's really cute and girly. I got my in color number PPK 003 and POR 201, That was the only colors that left for sale. PPK 003 (left) is more to the pink tone and POR 201 (right) is more to the orange tone. But this lipstick is more to sheer color. When I swatch it on my head, it's looks like totally 2 different color, consist to the code name. But since it's sheer color, and my lips is naturally pink, so it's looks very similar on my lips. I always have that problem. I always feel like all lipstick just looks same on my lips accept for bold color. 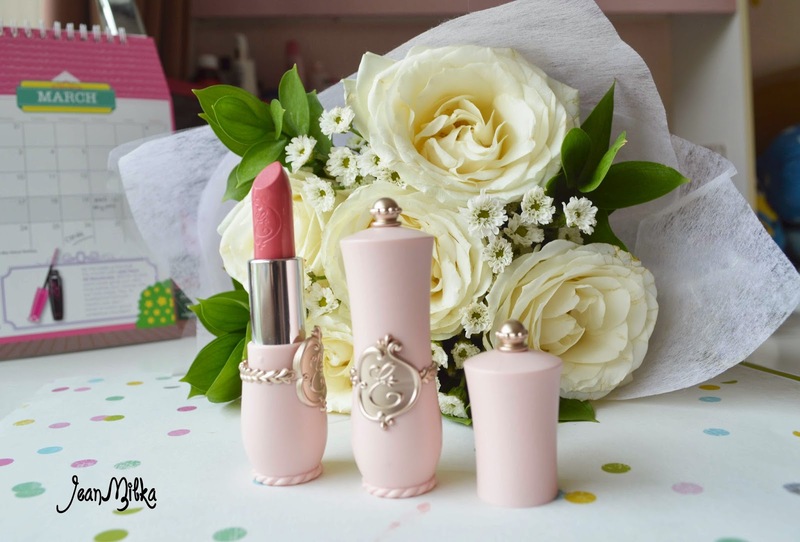 Readers : do you have any product from Etude House Princess Etoinette collection? let me know which one you like... especially have you tried the blush? 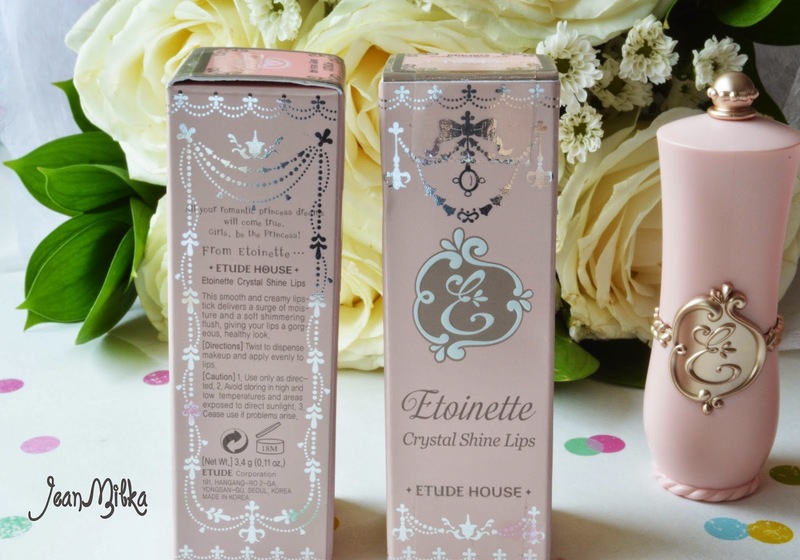 I really want to try since the packaging is so cute..
2 komentar on "Etude House Princess Etoinette Crystal Shine Lips Review"
enak banget sih ce yang bibirnya naturally pink, jadi ga pake apa2 tetep bagus >.< aku kira hasilnya ga sheer gitu. nice review!